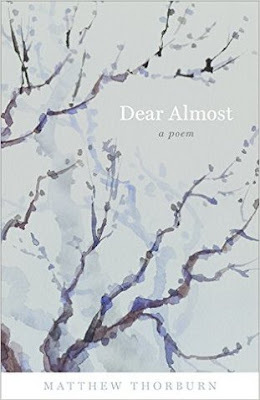 Dear Almost is a book-length poem addressed to an unborn child lost in miscarriage. Beginning with the hope and promise of springtime, the poet traces the course of a year with sections set in each of the four seasons. 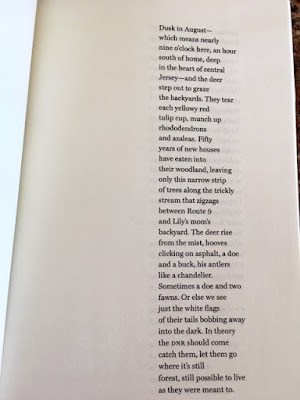 Part book of days, part meditative prayer, part travelogue, the poem details a would-be father’s wanderings through the figurative landscapes of memory and imagination as well as the literal landscapes of the Bronx, Shanghai, suburban New Jersey, and the Japanese island of Miyajima. As the speaker navigates his days, he attempts to show his unborn daughter “what life is like / here where you ought to be / with us, but aren’t.” His experiences recall other deaths and uncover the different ways we remember and forget. Grief forces him to consider a question he never imagined asking: how do you mourn for someone you loved but never truly knew, never met or saw? 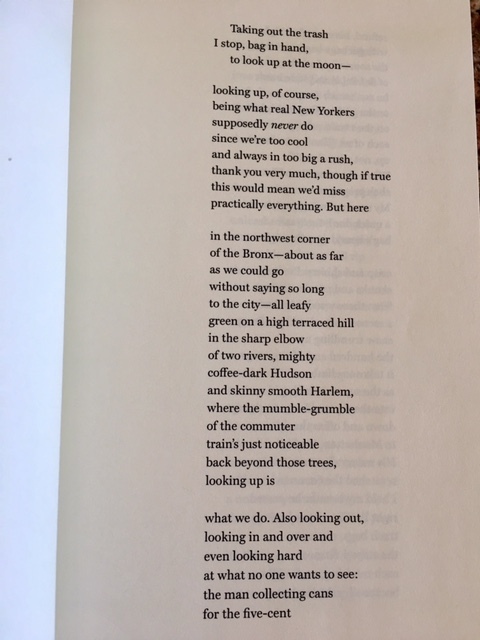 In candid, meditative verse, Dear Almost seeks to resolve this painful question, honoring the memory of a child who both was and wasn’t there. between the elms and alders. What star do you steer by? had been dialed down just for us. 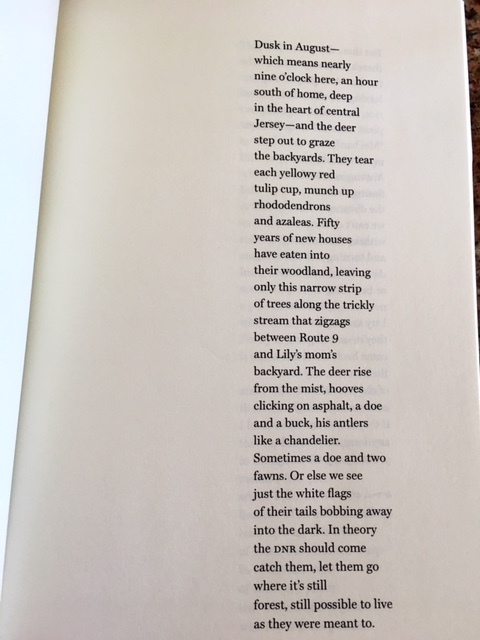 Yes, my poem includes a reference to “Dad,” as Dear Almost also moved me to remember loved ones who've passed, such as my father. 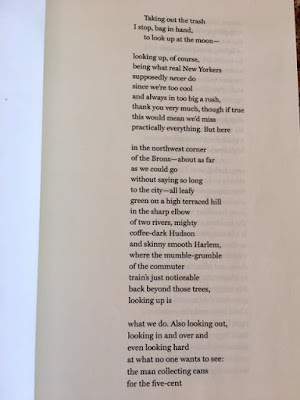 That result speaks to the power of Thorburn’s poem, and creates the paradoxical result of saddening me as well as making me grateful for the grief. My condolences to Matthew Thorburn and his family. I wish you had not had to write this book. But as the book is written, I recommend it.